New season, new colours! 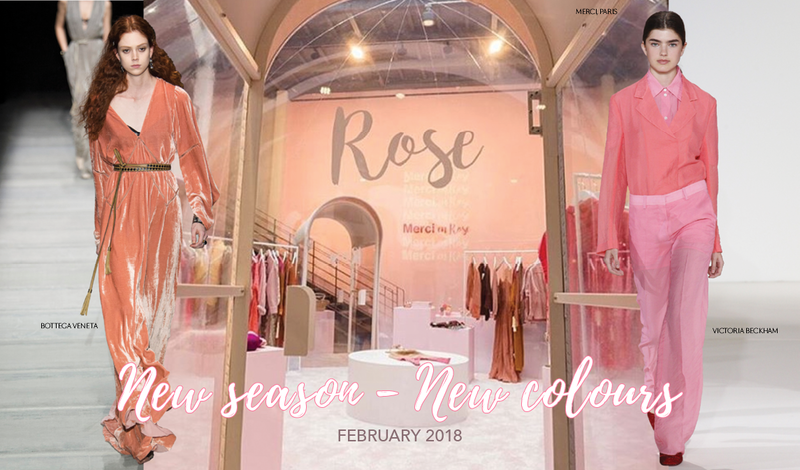 Against the backdrop of the positive mood, confirmed at the Lingerie Salons in Paris, this is the moment to give new colour stories a try. Dora Larsen, the successful British start-up brand by an ex Topshop buyer, is going wild with colour and it works. She also told us that in her E-shop her customers are far more courageous in their colour choice than store buyers.